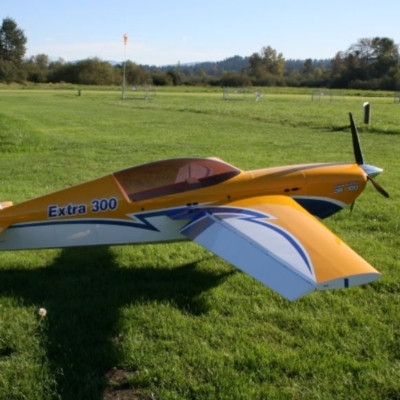 The Marymoor Radio Control Club (MAR/C) promotes the hobby/sport of radio controlled model airplane flying. MAR/C manages and maintains the model airfield in Marymoor Park in accordance with a Use Agreement with King County Parks Division. Flight training and special events are held at the model airfield during the summer. Monthly Club meetings are held to socialize and share information about the hobby. Membership in MAR/C is approximately 300 members.